CNC Lathe . 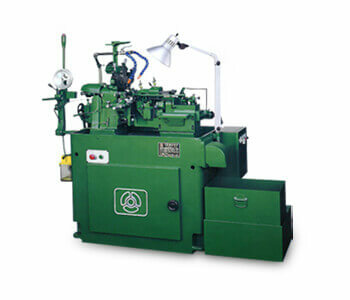 Auto Lathe Machine | SHYE TOWEN Machinery Co., Ltd.
are the prime business Principles Shye Towen hold tight. Honesty, quality and service are the prime business principles SHYE TOWEN hold tight. 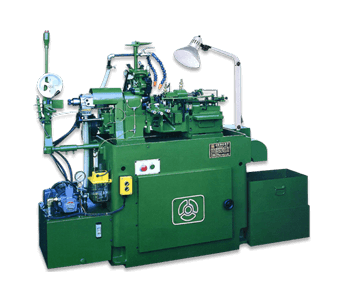 The company is fully committed to provide factory owners with solid automatic lathes and pay great attention to users' feedback about SHYE TOWEN products. Complete post service packages to give customer peace of mind in all the transactions, that is also the only successful way for SHYE TOWEN to grow perpetually. 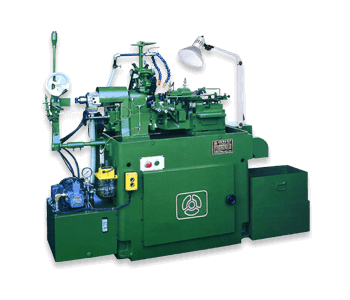 SHYE TOWEN MACHINE CO., LTD. 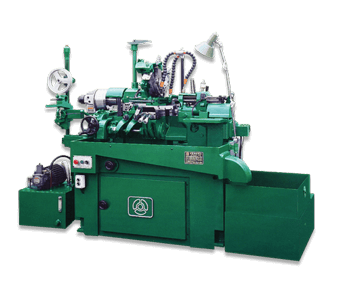 Copyright © SHYE TOWEN MACHINERY CO., LTD. 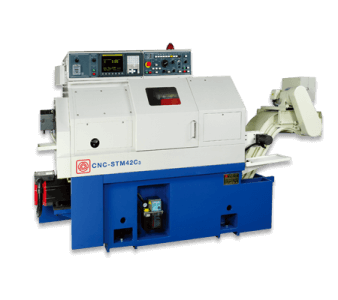 Designed by Machinetools Directory (S & J Corp.), Plastic and Rubber Machine Directory.